Looking for a patio, courtyard, driveway, or pergola? 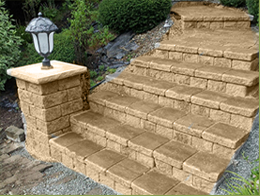 How about new steps and retaining walls to dress up the front of your house? Call on Jeff Showman and his highly skilled team show you how easy it is to stop looking and start enjoying. “Custom-built” describes Jeff to perfection. 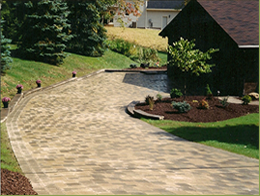 He enjoys designing and constructing unique hardscape accents that help homeowners invest in the value of their property. 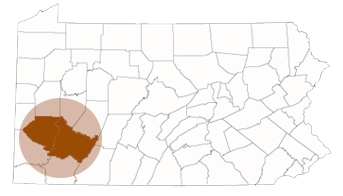 If you want superb results that people will be talking about for years to come, call Jeff Showman at 724-523-8422, or visit our Contact page today! 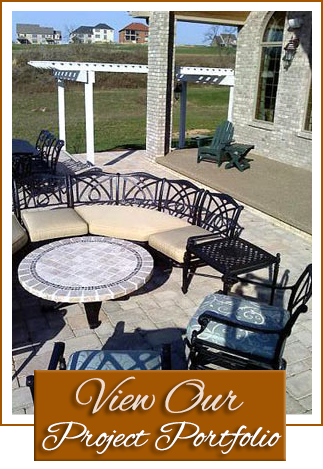 Showman specialties include paved patios & courtyards, fire pits, and pergolas. From retaining walls and driveways to remarkable backyard living touches such as outdoor lighting and kitchens & bars, the team at Showman creates the most enjoyable and exciting out-of-doors experience for you and your family. 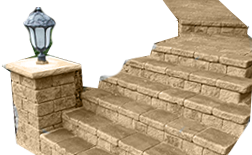 Artistry and imagination take Showman hardscapes a step above the ordinary. Showman custom built outdoor living spaces start with top-of-the-line pavers, stones, and lighting, then come the rarest qualities of all: craftsmanship and a consistent eye for excellence. The results are exciting and sure to delight your family and friends. Bring your outdoor spaces to showplace perfection by contacting Jeff Showman today.